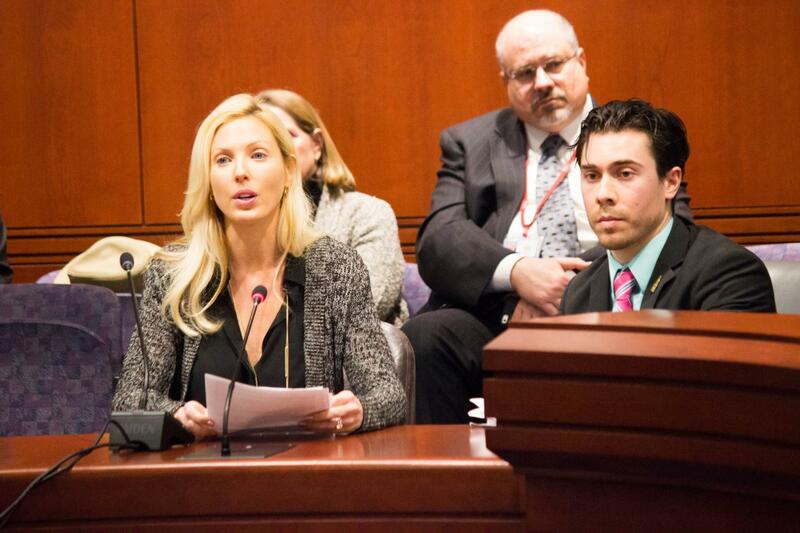 Christina Ilardi came to the Public Health Committee public hearing today to voice her support for House Bill 5295, An Act Requiring Food Allergy Awareness. This legislation would require restaurant workers to have training on food allergies. Christina has first-hand experience with food allergies. Besides being a nurse, two of Christina’s children have food allergies. I believe getting this legislation passed and signed into law will go a long way in preventing trips to the emergency room, or worse.